The Purple Xperience is the best Prince Tribute show in the world, true to the original, hailing from Minneapolis, Minnesota. They have been touring around the country since 2011, bringing the memories of Prince and the Revolution to audiences of all generations. 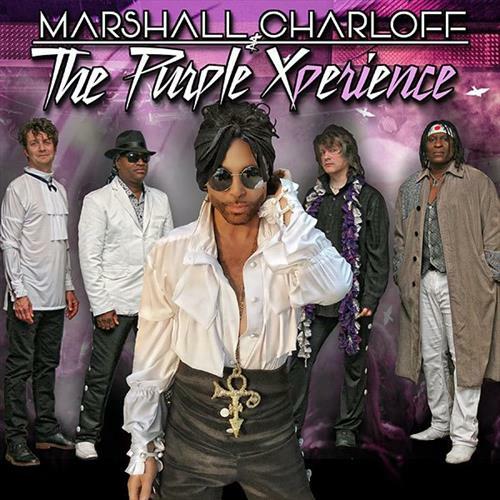 The Purple Xperience embodies the spirit and sounds of Prince, with front-man, Marshall Charloff channeling the vocals and movements from the icon himself.